I don’t live in the same city as a lot of people I love & miss…so in many ways, I’m quite grateful to the people that created Skype and invented web cams. I have a pretty fancy built-in camera on my laptop, but I wouldn’t say no to one for my desktop computer, nor would I say no to some of my pals with shoddier hardware upgrading to today’s gift suggestion…. Logitech is one of the grandaddies of the computer component companies out there. Founded in the 80s, their original bread and butter was their fancy mouses. 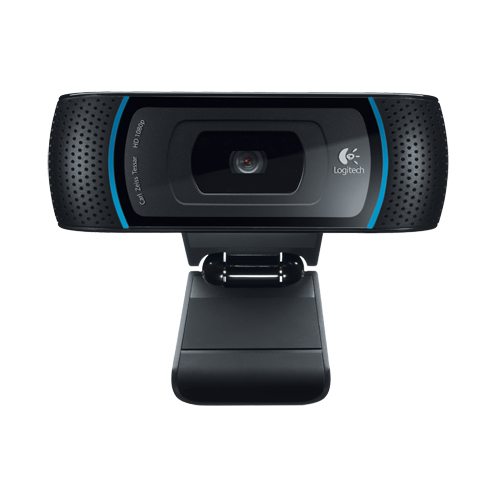 Today, they’re a leader in a variety of computer accessories, including webcams, like the HD Pro Webcam (C910) pictured above. You can record a video in full 1080p, or make a video call in 720p. With crystal clear sound, razor sharp imaging, and an overall much smoother performance, you’re looking at one of the top-of-the-line attachable webcams on the market. The good news is, it’s actually not that wickedly expensive. Priced at $120 (Futureshop.ca), it’s a great gift if your kid is moving away, or go in with your friends and pitch in to buy one for a meandering mate. 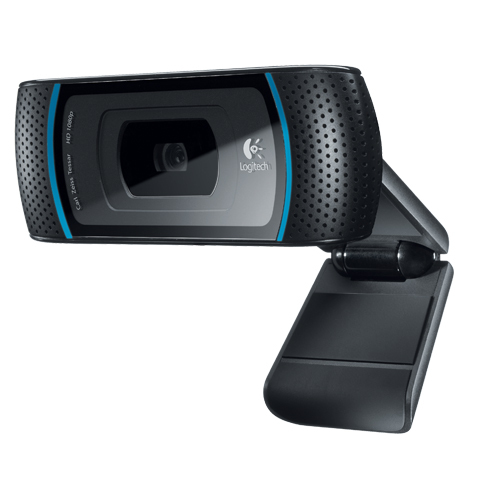 If you’ve got a budding YouTube star in the house, consider snagging this to let their talent shine through the typically-questionable quality of most webcams out there. Maybe not the prettiest of presents, but sleek, smart, and stupidly practical? You bet.